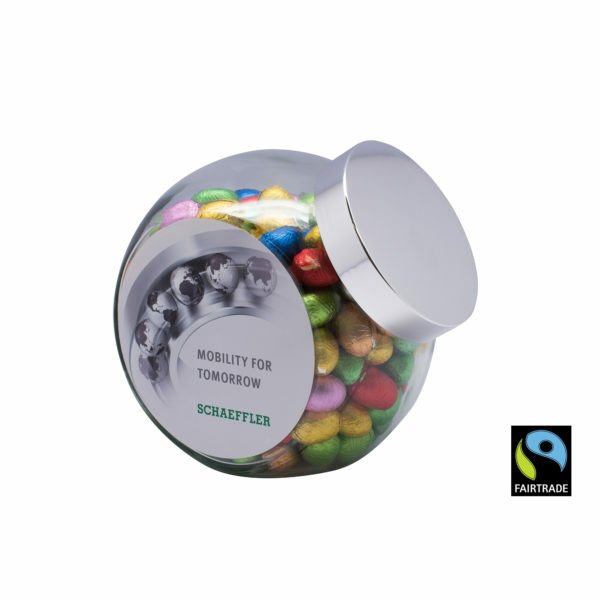 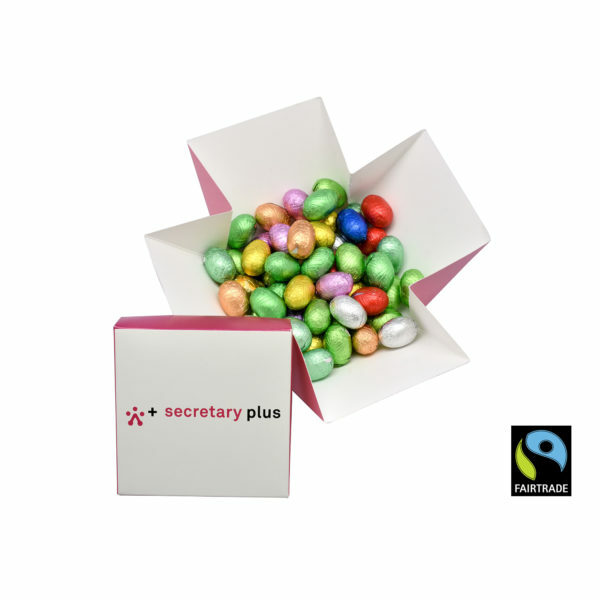 Our Fairtrade chocolates personalized as business gift are a strong communication product for your events. 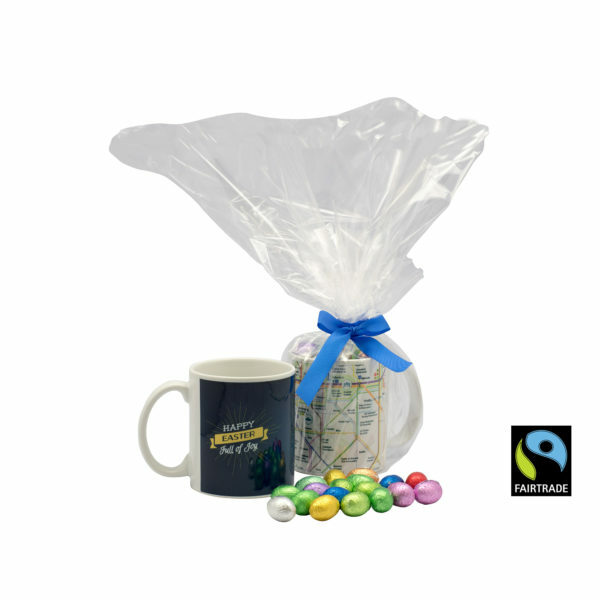 Furthermore,the self life of our Fairtrade chocolate is 6 months. 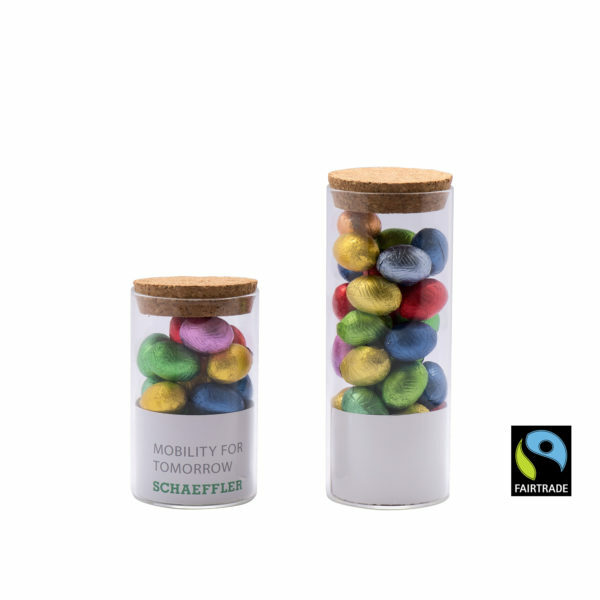 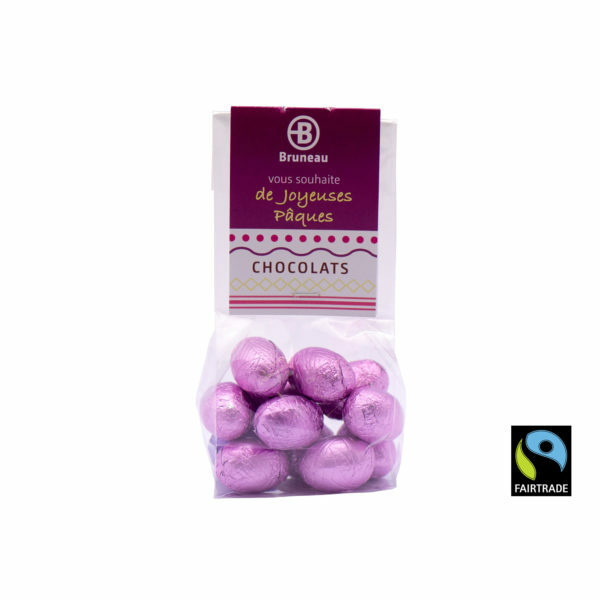 You can also check the Fairtrade’s website.